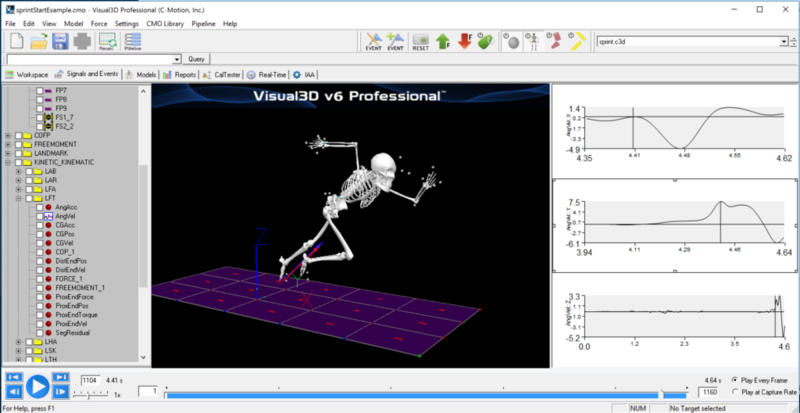 C-Motion, Inc. is the global leader in software tools for research biomechanics. C-Motion’s goal is to enhance the value of 3D motion capture systems to improve patient outcomes, improve sports performance, reduce injuries, and generally improve lives. C-Motion does this by providing the mathematical tools that researchers and other professionals need to improve their decision making. C-Motion was created in 1997 to transfer the Move3D physical rehabilitation technology from the National Institutes of Health into the commercial market. Visual3D™ is the product that resulted from this effort, and it was released commercially in 2001. C-Motion has since focused on the needs of the medical research, sports research, and rehabilitation communities with leading-edge 3D motion analysis capabilities. 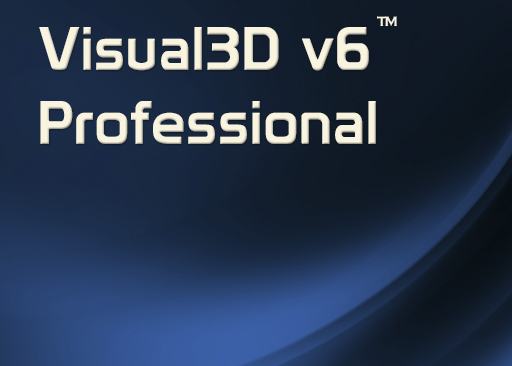 Today, Visual3D has thousands of users in over 50 counties.